Congratulations on your engagement. The gift of love and human companionship is truly one of the great gifts of God. The first couple, Adam and Eve, demonstrated that marriage is important to God, and the foundational unit of a society. Our Redeemer invests a great deal into our ministry to those who are married before our altar. Considerable time is invested both by church to assure the wedding service is conducted properly and to the glory of God, and by the couple to have your day special and memorable with Christ at the center. The Our Redeemer Lutheran congregation, our organists and I wish you the very best in planning for your special day, but more importantly, a Godly marriage and home where Christ is an important partner. We wna tyou to know that we are willing to meet with you, and help wade through the details of a church wedding. 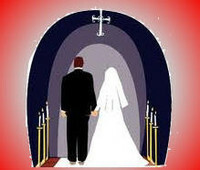 We have prepared a wedding manual to assist you in planning the church portion for your special day. Please click on wedding_check_list.doc to get the check list that you are able to print off, fill out, and bring with you to your appointment. With the information provided here, we hope will be invaluable for you in your decision making. The manual provides information from premarital preparation, good, workable, time proven wedding music, the wedding service, legal especsts of the wedding license, and other basic information. An overview on your part will be valuable. We attempt to cover many aspects of a wedding and marriage. We hope it will be useful for you. When you meet with me the first time to discuss your wedding, please regard it as an interview. 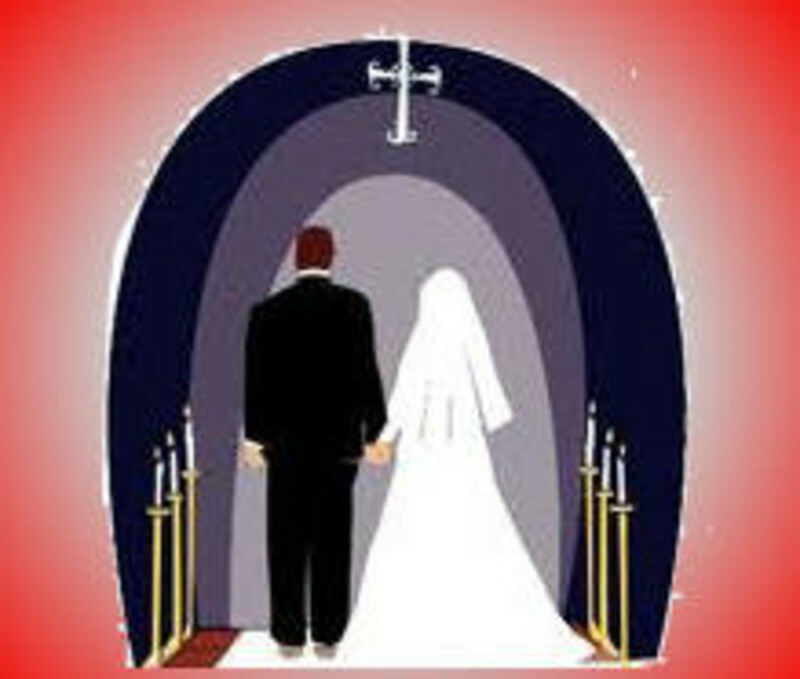 You will want to know if you are comfortable with me conducting the service, and find our premarital preparation amiable, and agree with your policy to conduct wedding services in the best tradition of our church, including the practice of using only Christ centered, time tested, vocal and instrumental music. If you are not comfortable with me doing the wedding, or the policy of the church, it is best that we part as friends, and you pursue other options for your wedding. Whether we do your wedding, or it is done elsewhere, we will pray for your happines, and God's blessing on your marriage. To reserve a date on the church calendar, please contact the church office and complete a simple form. While you can change the date and time, depending of date's availability of the wedding, we do require that, when making the reservation, you select a time for your wedding. We reserve three hours of sanctuary time for your service, beginning one-hour prior to the listed time. Under most circumstances you can have the sanctuary from the time of your rehearsal the night before, and many hours after the service. However, Our Redeemer is a congregation with many members. We may need the sanctuary for another wedding or funeral. Again congratulations and best wishes on your engagement and wedding, we are here to rejoice with you, assist you, and pray for all God's richest blessing on your wedding. I look forward to discussing your special day with you. Best wishes and God's blessings.